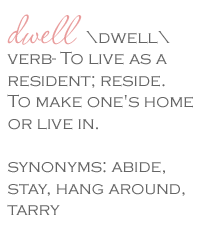 Dwell by Cheryl: "ReStore ReNew Recap"
"Weekend Recap and a Cool Plant Product"
"An Air Plant for my Cloche"
If you missed the ReStore ReNew event this weekend, you missed a treat. 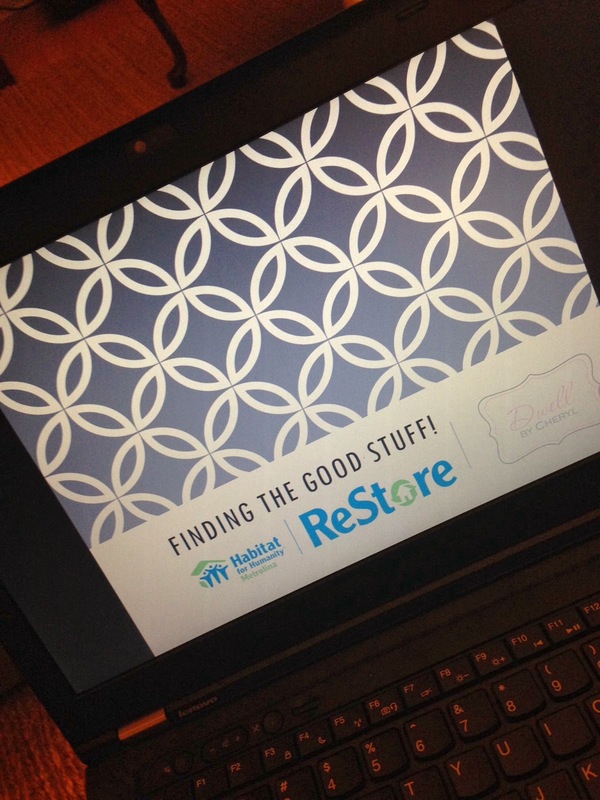 I had the best time sharing my Top 10 tips for finding the "good stuff" at the Habitat ReStore. And, can I just tell you how great the selection was at the Catawba Valley ReStore? Insane right? And if the selection wasn't enough, the fact that Jeff, the store manager, informed us that everything in the store would be 25% off PLUS the event participants would receive an additional 20% off sure was!!!! Not that I needed any encouragement to shop the ReStore, but that was just about enough to make me drop the mic and head to the sales floor. 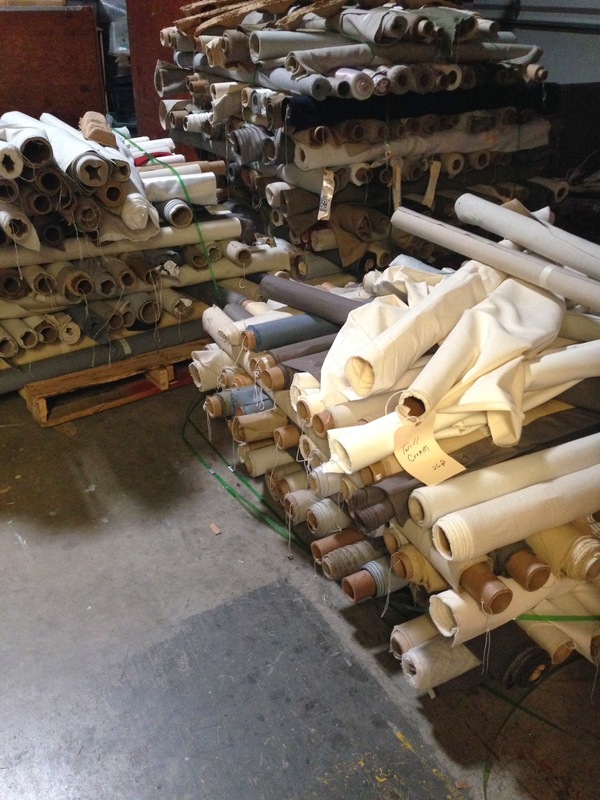 I also couldn't help but notice these pallets of luxurious fabrics piled in the back storeroom when I arrived, so I inquired if they were for sale. Jeff informed me that they were, they just hadn't been measured yet. 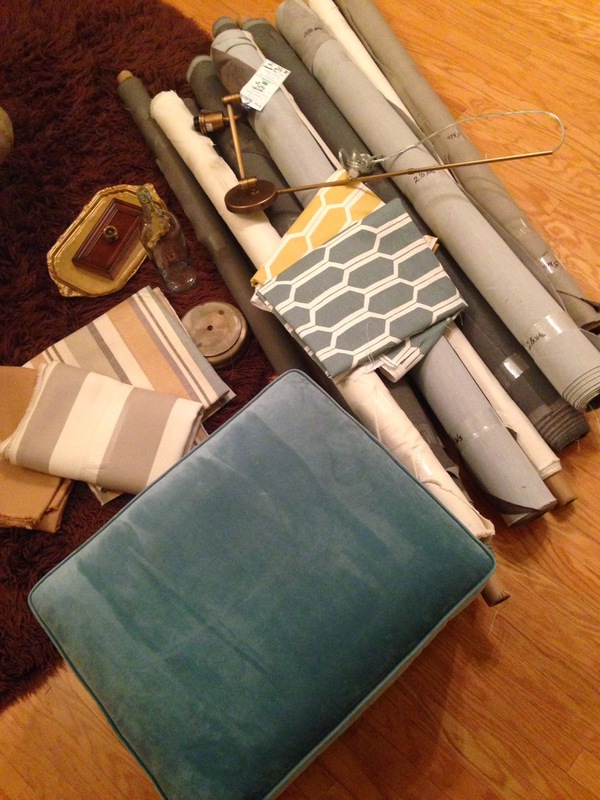 He also informed me that they came from a MAJOR design retailer that I have a particular affinity towards. Then he told me that they were $3.00/yard AND 50% OFF! "Say what?" You can just about figure what happened next. 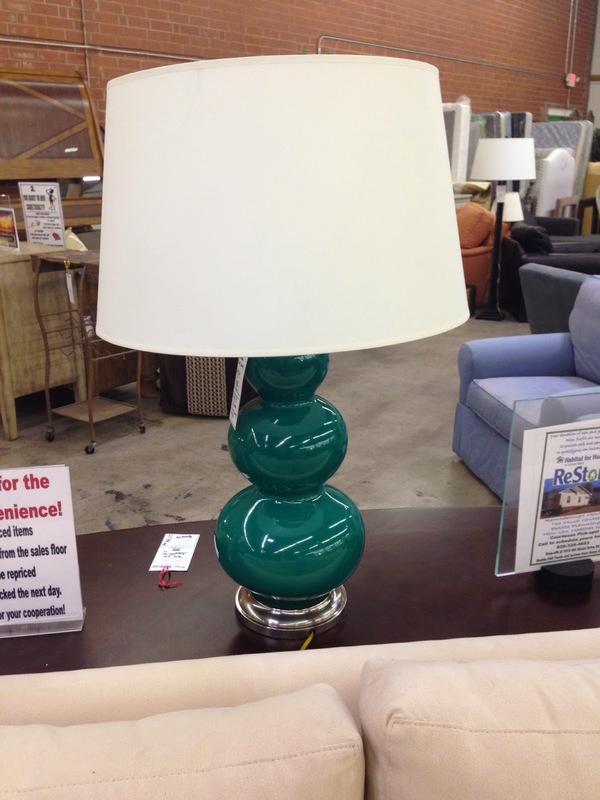 This gourd lamp almost went home with me, but the green was just a little bit off. However, it sure did remind me of this one Tobi Fairley used in one of her past projects. Oh, you know, just a little something, something. Hope your weekend was half as productive as mine! Cheryl - it was a true pleasure meeting you and the team! What a fantastic first event for me **I will CERTAINLY return ***. Looking forward to incorporating your top 10 into my RestoreReNew endeavors. A big shout out to JEFF for extending us the additional percentage off - made for an even more exciting shopping experience. What a cute gourd lamp! 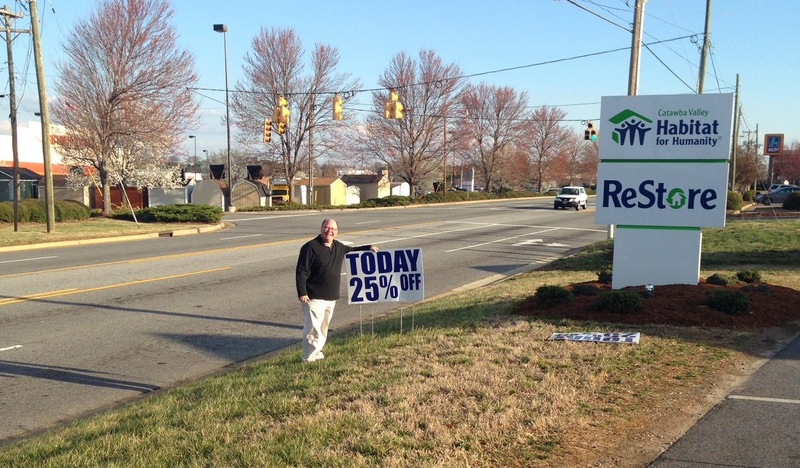 I'm glad you had a great time at Restore ReNew--and how nice of Jeff to layer another lovely discount on top of the already 25% off deal. Clearly it worked! Hate I missed this!!! Looks like it was a lot of fun and some super great deals. Love the leather pillows! I finally found the ReStore in Atlanta and can't wait to go this weekend. OMG, this is nothing like the restore we have in Washington DC. 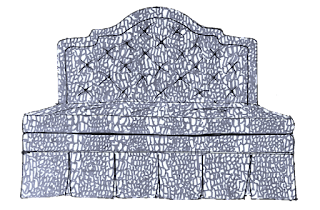 There is never any fabric and the furniture is nothing like this. I may have to take a road trip to NC! What great finds?!? I would have been in SO much trouble! Way to go, Cheryl. You inspire me! Thanks guys! We had a great time! Wow! We have a Restore here in Newport News, VA, but it rarely has anything nearly as interesting!